Web hosting should be fast, flexible, reliable, and easy. With Groundwork, it is, thanks to 1-click setup, generous storage & unlimited bandwidth, easy, on-the-fly resource upgrades and 24/7 security monitoring. We have resources – CPU, memory, entry processes, I/O – at the ready for when you need them (and we’ll even alert you when you’re close). 1-click install of 125+ free applications, like WordPress, Joomla, Drupal, etc. Economy Plan comes with 100 email accounts with 100 MB of total storage. Deluxe Plan comes with 500 email accounts with 500 MB of total storage. Ultimate Plan comes with 1000 email accounts with 1 GB of total storage. Need more storage or flexibility? Check out our powerful Professional Email accounts. You shouldn’t be punished for being popular – unlimited monthly bandwidth means your websites can attract as much traffic as you can garner without penalties or downtime. The user-friendly cPanel® paired with our Unlimited Web Hosting puts you in charge. And thanks to our advanced data centers, lightning-fast load times, and 24/7 monitoring, you know your site will always be safe, secure, and live, whenever your customers need it. 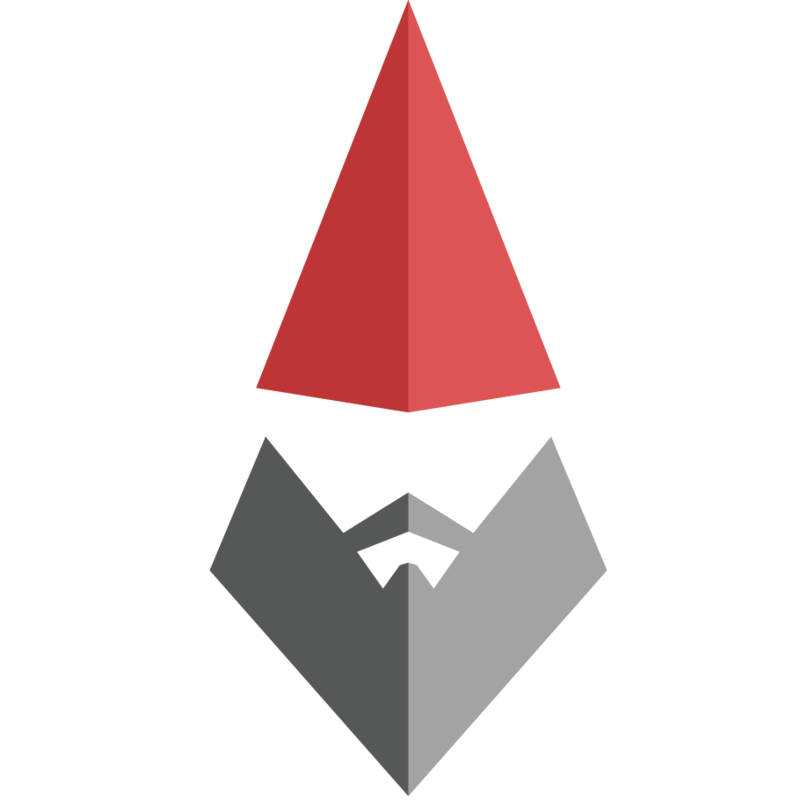 As always, our trusty support gnomes are ready to answer your toughest hosting questions 24/7. Call us anytime! Did you know a 1 second delay in your website page load time can cause a 7% reduction in conversion? This can have a huge impact on your bottom line which is why we work hard to maintain some of the fastest page load times in the industry. Without hosting, no one can see your website. To get your website online, you need to marry up your Groundwork hosting with a domain name and then upload your content. Once you purchase a Web Hosting plan, Groundwork stores your site on one of our servers and assigns it a unique DNS. The DNS serves as the address that allows people around the world to find and view your website. This unique address is required in order for people to view your site. For more information, visit our Web Hosting support page. You can build your website in several different ways – from hand-coding with HTML and CSS to using a website builder program. How do I upload files to host on Groundwork? If you’ve built your website in a code editor, like Dreamweaver, Visual Studio Code, or NotePad++, you have to upload your website files via FTP (File Transfer Protocol). Conveniently enough, we have a built-in FTP File Manager that you can access in our Hosting Control Center! However, if your files are larger than 20 MB, we recommend using a tool like CyberDuck or FileZilla, which works with Windows®, Mac®, and Linux® operating systems, or other third-party FTP clients. If I already have a website, can I transfer it to Groundwork web hosting? Moving your website to Groundwork is a simple process. If you have access to your existing website files, you can upload them through our Hosting Control Center or via an FTP client. If you don’t have a current copy of your website, you should be able to request one from your current website hosting provider. If you have any questions along the way, our 24/7 support team is here to assist you. We can help you determine the best method for transitioning your website to a Groundwork account. For more information, see Moving Your Website to Groundwork.